Make sure you know the rules of the game before you sit down to play. Different video poker machines offer payouts for different types of poker hands. 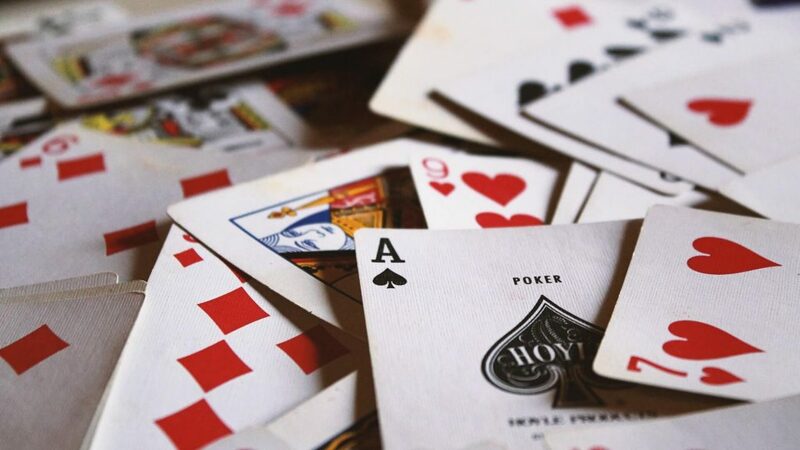 Generally, the more wild cards there are in a game, the better the poker hand has to be in order to receive a payout. Usually the games which have no wild cards offer a payout for a pair of Jacks or better. The Joker’s Wild games usually offer a payout for two pair or any hand with a joker. The Deuces Wild games usually don’t payout unless you have three of a kind or better. You are playing against the machine, not other players. Your goal is to get the highest payout hand possible. Therefore it makes no sense to try to bluff the machine by keeping unwanted cards or discarding favorable cards. You should always keep only the cards that have the best chance of yielding the largest payout. All video poker machines are not equal. Different machines offer different returns so it’s a good idea to pick a favorable one. Also, it is a good idea to learn how to play one machine before learning another one since the playing strategies are different between the machines also. So how do you find out what the expected return is on a particular machine? There is a video poker program that can do this for you. All the progressive payout machines and even many of the others offer more favorable payouts when the maximum bet is placed. On these machines, your expected winnings will increase when you place the maximum bet. You can tell if a machine offers a statistical advantage for maximum bets by multiplying the payout for a single coin by five. If the payout for five coins is greater than this then it offers a statistical advantage. For example, if a Royal Flush offers a payout of 500 coins when you bet one coin and 4000 when you bet five coins, 4000 is more than 500 * 5 = 2500 therefore you should always bet five coins. This is the hardest step because there are 2,598,960 possible different poker hands in a standard 52 card deck. To make matters worse, the type of game (Standard Draw, Joker’s Wild, and Deuces Wild) and the payout table for each of these games can alter which cards are the best ones to discard for maximum expected returns. Probably the best way to learn is to have a tutor watching you play who tells you which cards are the best to discard. There is a video poker program that can do this for you. This program also can automatically create a set of rules that you should follow in order to realize the maximum returns of a particular video poker machine.